At Morgan Memorial Home, we believe each service should be as unique as the individual being honored. 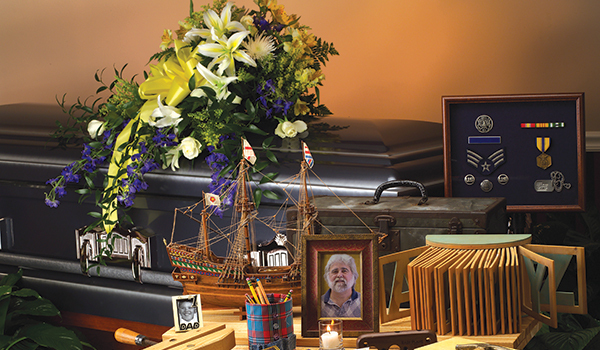 Other funeral homes standardize services in order to save themselves money. We are different. Our goal is to tell the story of a life. As a result, we proudly offer more personalization options than other funeral homes in Savoy while still keeping costs reasonable. But regardless of whether your service is planned or unplanned, Morgan Memorial Home will help you arrange a meaningful tribute that surpasses expectations while still meeting the budget.